The Supervisory Board, Management Board and employees of the SYZYGY Group are mourning the death of Ralf Hering, Chairman of the Supervisory Board, who passed away unexpectedly on February 16, 2018, aged just 61. Ralf Hering was appointed to the Supervisory Board of SYZYGY AG in May 2015 and had served as its Chairman since July 2016. As a highly experienced businessman in the communications sector, Mr. Hering brought a wealth of valuable expertise to the company’s boards at key stages of the company’s development. “With the death of Ralf Hering, we have lost one of the last true gentlemen in this industry. It’s a huge loss, both personally and professionally. Ralf was always a brilliant sounding board, a shrewd adviser, a pillar of strength, and also a friend. We are shocked and deeply saddened by his sudden death and would like to pass on our sympathy and condolences to his family and colleagues. 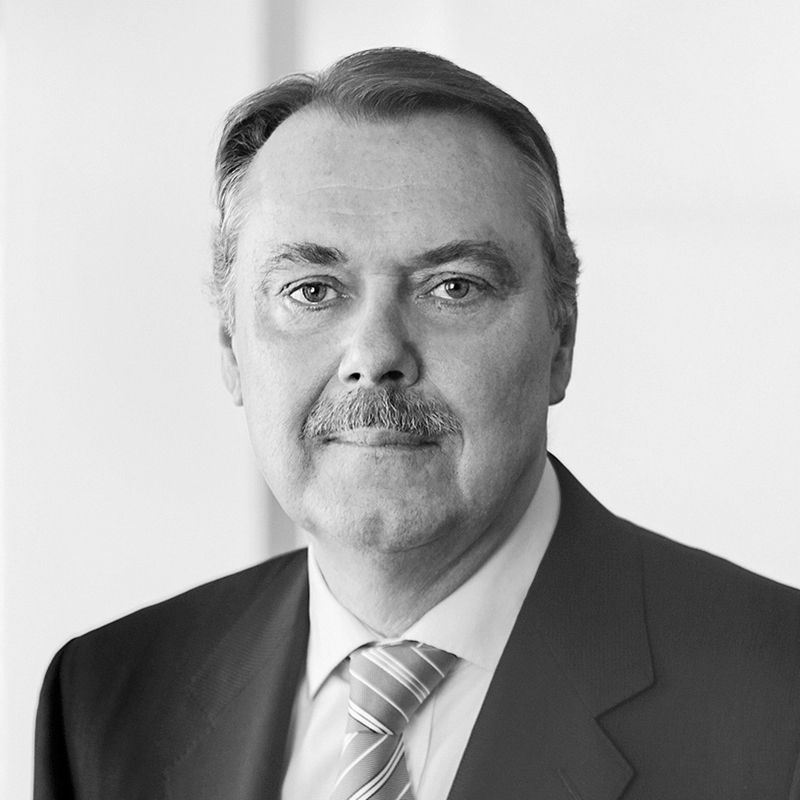 We shall miss Ralf Hering very much,” said Lars Lehne, CEO of the SYZYGY Group.